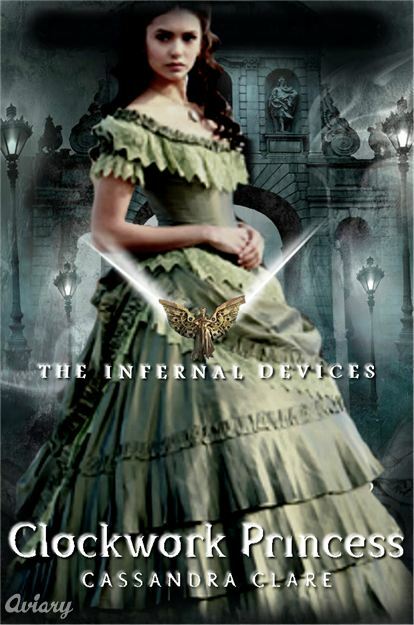 Even though all three of Casandra Clare’s Infernal Devices books came out between 2009-2013, I didn’t get around to reading the third one until recently. This is not to say that I wasn’t excited to find out the conclusion, but I didn’t get a chance to pick it up before I left the English-speaking world for a spell. Even though it comes in at 507 pages, I tore right through it in a couple of days. It is a totally satisfying wrapping-up of the plot lines from the first two books.